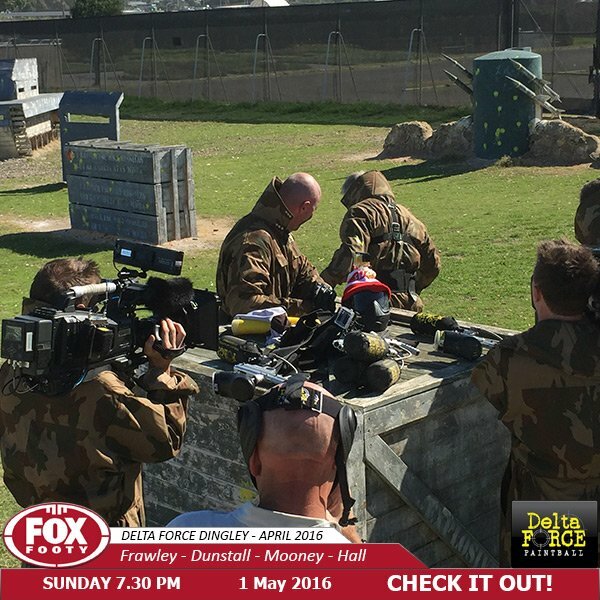 Delta Force Paintball has once again played host to a nationally broadcast sports program in Fox Footy’s Bounce. 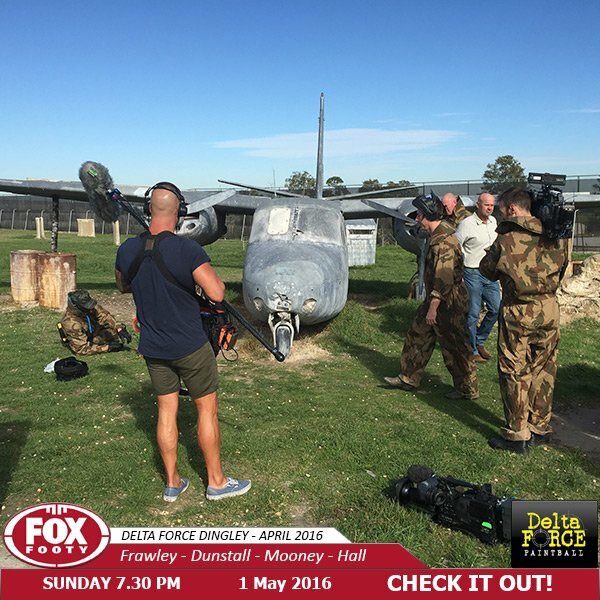 Combatants Barry Hall, Jason Dunstall, Danny Frawley and Cameron Mooney were pitted against each other in a series of challenges throughout the immersive paintball experience Delta Force has on offer. 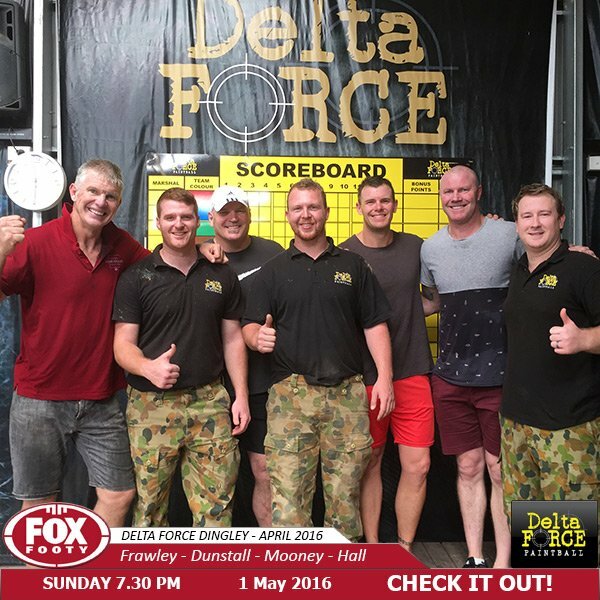 The tough-as-nails team of Barry Hall and Danny Frawley combined seamlessly to ensure victory would be theirs. 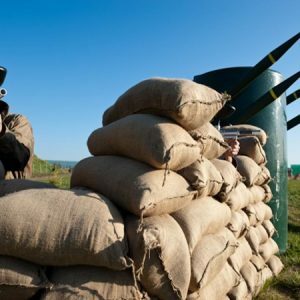 A truly selfless moment from Frawley allowed Big Bad Barry to capture the flag and relegated losers Mooney and Dunstall to a run along the infamous gauntlet.